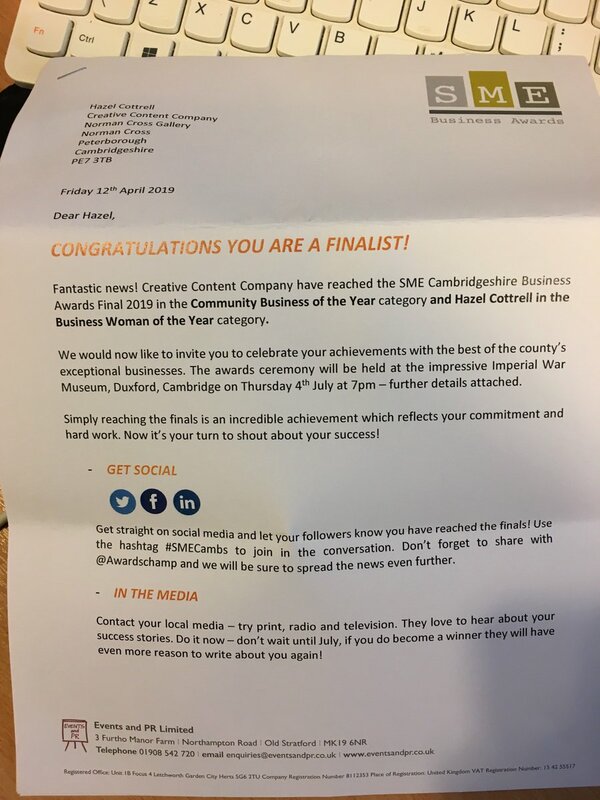 It is no hidden secret that the team here at Creative Content Company will do everything they can to help the community and local charities, and it is unlikely this will ever change. Money is not often something we can offer but our skills, contacts and support are something we can give in bucket loads – and that was why I met with Michelle of Little Miracles to see what we could do to help them achieve more for their charity online. Little Miracles is a local charity that supports the families of children, and the children themselves that have additional needs, disabilities and life limiting conditions. Like all children, these children need a place to play, laugh and enjoy themselves and that is what Little Miracles offers but as a charity Little Miracles needs help to offer the amazing things that they do. I met with Michelle to see what we could do to help the charity and she explained it was much easier to get fundraising to Disney Land for 100+ children, which they are doing next year, but it is much trickier to raise funds for the counselling of the children and families after finding the child has the illness, during the illness and what is known as bereavement counselling. The reason Michelle and her team decided that bereavement counselling needed to be offered was spurred on by the story of a father who’s child had died at a young age, while waiting for counselling to help him through this awful period, he committed suicide because he could not cope. This then left his wife and daughter mourning the loss of a husband and child, father and brother. I am going to spend a day at Little Miracles meeting with parents and families that sue the services that the charity offers and speaking to them about this; they won’t be sad stories instead they will show Little Miracles to be a happy place for children and families alike. 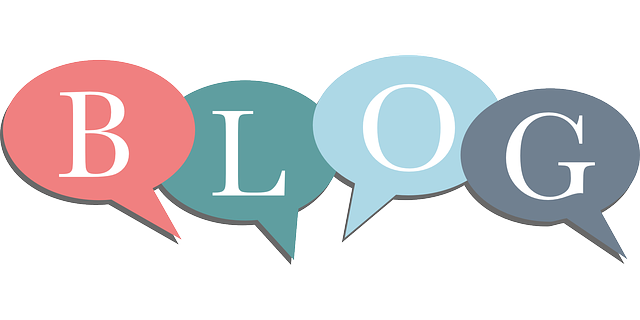 After this full day I will then create some blog posts for Little Miracles to help them promote and gain fundraising for the counselling side of the charity. This is going to be an amazing project for us to work on and we are really looking forward to hearing about all the amazing things that Michelle and her team do. 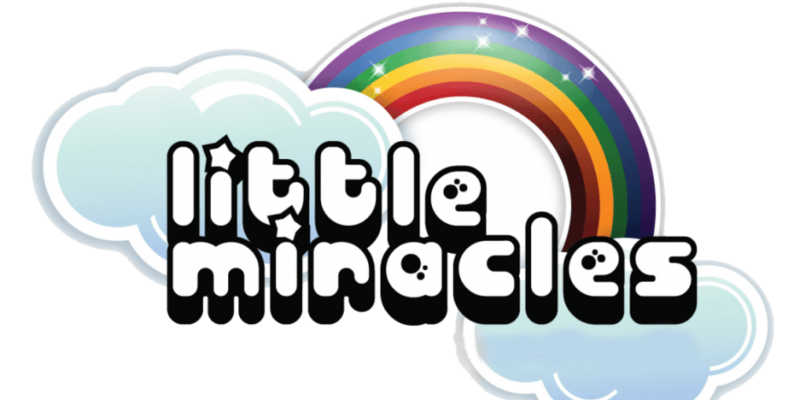 If there is any way in which you think you could help Little Miracles then why not give them a call, they are happy for all ideas and support to help the charity achieve more and help more families.